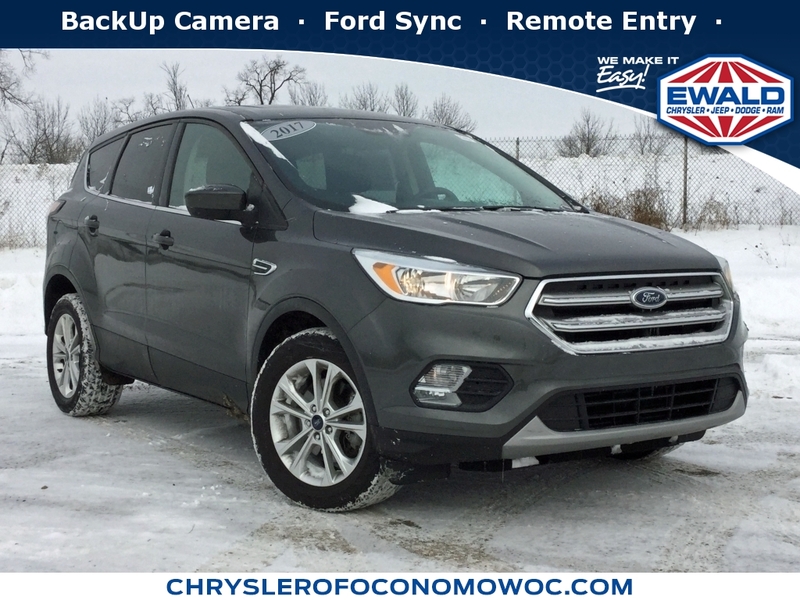 ***** All Wheel Drive *** Leather *** Navigation *** Heated Seats *** One Owner *** DESIRABLE FEATURES: a BackUp Camera, Leather, Alloy Wheels, Heated Seats, Multizone Climate Control, BackUp Sensors, and Remote Entry. TECHNOLOGY FEATURES: Premium Sony Audio System, Steering Wheel Audio Controls, Satellite Radio, Memory Seats, an Anti Theft System, a Garage Door Opener, an Outside Temperature Gauge, and a Single-Disc CD Player. 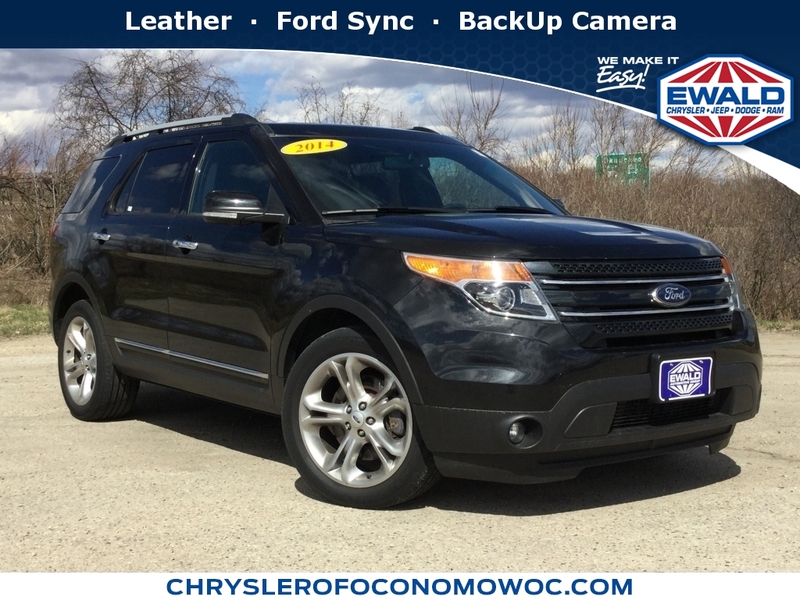 Your Black 2017 Ford Edge Titanium near Watertown is available for immediate test drives in Oconomowoc, WI. MECHANICAL FEATURES: This Ford Edge comes factory equipped with an impressive ecoboost 2.0l i4 gtdi dohc turbocharged vct engine, an 6-speed automatic transmission. Other installed mechanical features include Heated Mirrors, Power Windows, Traction Control, Power Mirrors, a Power Passenger Seat, Cruise Control, a Tire Pressure Monitoring System, Intermittent Wipers, a Rear Window Wiper, Variable Speed Intermittent Wipers, a Trip Computer, a Tachometer, and Power Steering. Ewald Chrysler Jeep Dodge Ram Oconomowoc is Southeast Wisconsin's only location where you can test drive a new, used or Certified car. That’s why more Wisconsin used car shoppers and owners drive to Ewald Chrysler Jeep Dodge Ram Oconomowoc in Oconomowoc for used cars, trucks & SUVs sales, service, parts and accessories.